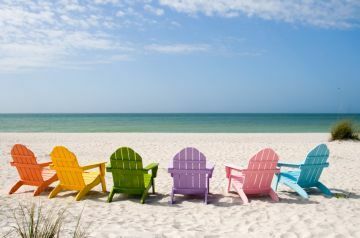 Beach, Please :) – Just Writing! If I really have to choose, and can’t choose all of the above, then it’s the beach. Why? 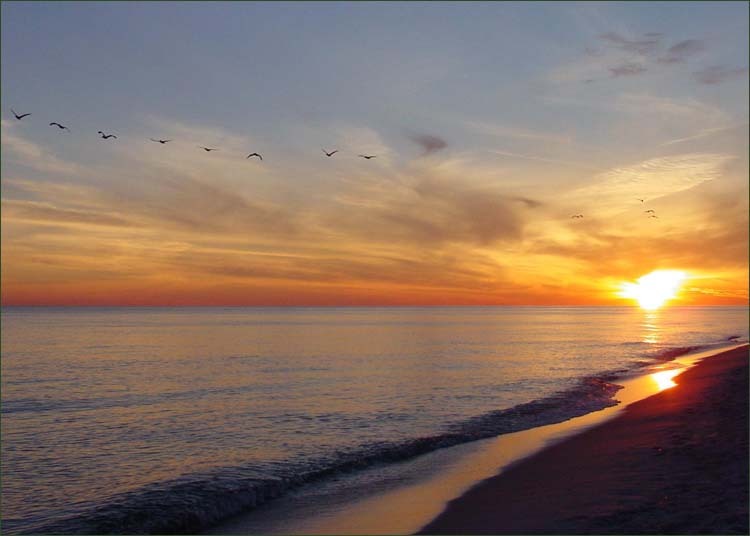 This is where I’m going next month with two close friends: Gulf Shores, Alabama. Any questions? Beautiful! The beach sounds really good to me right now, too. I love them all, but if I could only choose one I would probably choose the beach, too. Of course the beach with mountains in the not too far background would be ideal. Yes. I have one question…is there room for one more?